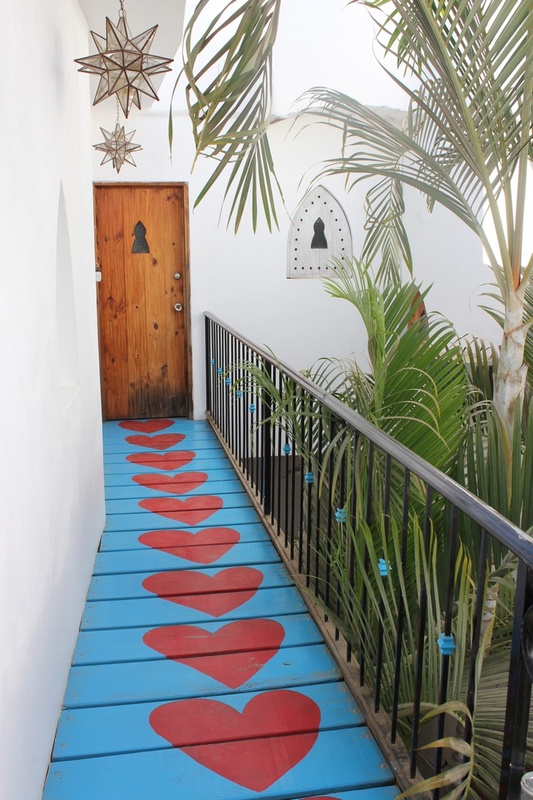 This lovely outdoor area is part of the Petit Hotel d'Hafa in Mexico. So lovely and apparantly cheap to stay! via design tripper.